When it comes to poker games, most people think online high-stakes cash games are the toughest, and those who can consistently beat the competition there are the very elite of the community. The two key players of the video are certainly qualified for this group as both of them have been crushing the biggest games online for years now. 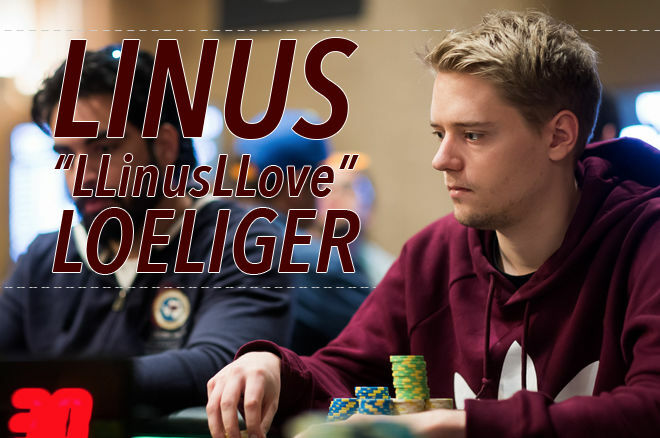 Both Jonas “OTB_Redbaron” Mols and Linus “LLinusLLove” Loeliger are considered “end bosses” and despite their rare, a attendance at the live events enjoy widespread respect. There aren’t too many players, who dare to sit down with them, but apparently, they have the guts to face each other on the bigger stakes. 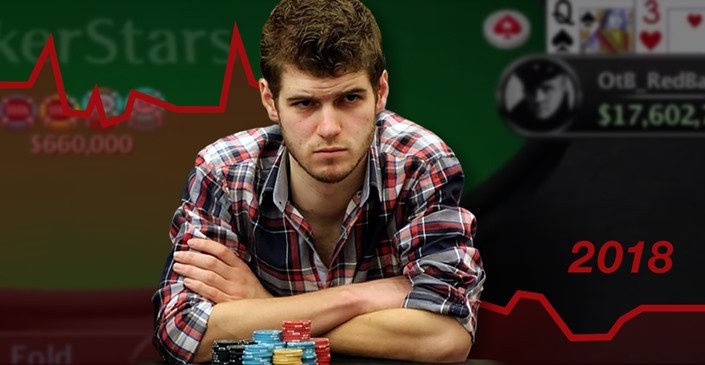 Joe Ingram has been around for the high-stakes online poker community forever, but even he’s getting hard times figuring out what these “GTO-wizards” do in certain hands, so if you have no idea what’s going on you have no reason to be ashamed.